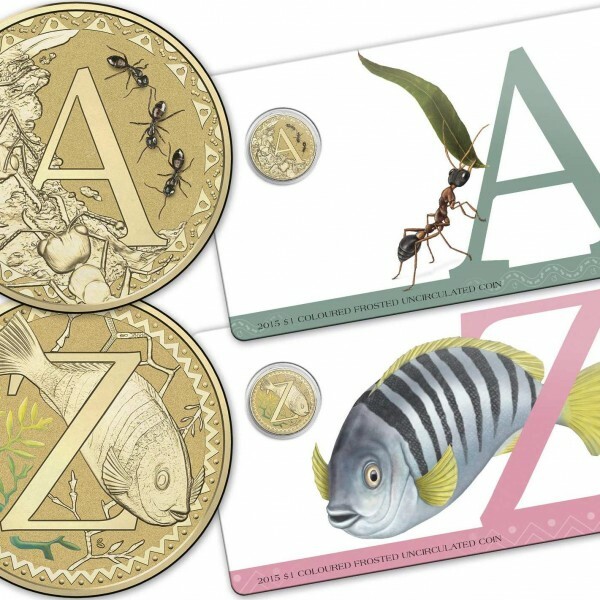 2015 sets a new record for the most Aussie dollar coins issued in a year thanks to 26 alphabet coloured coins. 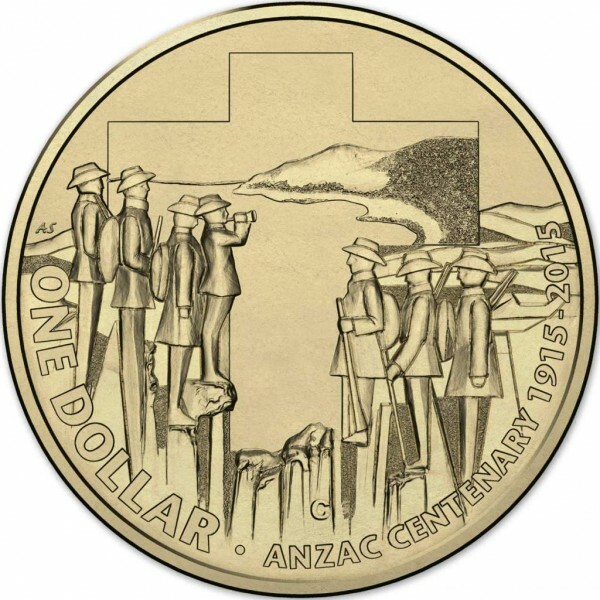 The table below focuses on the 25 millimetre coins issued which are the same size as the dollar coins you’ll find in your change. 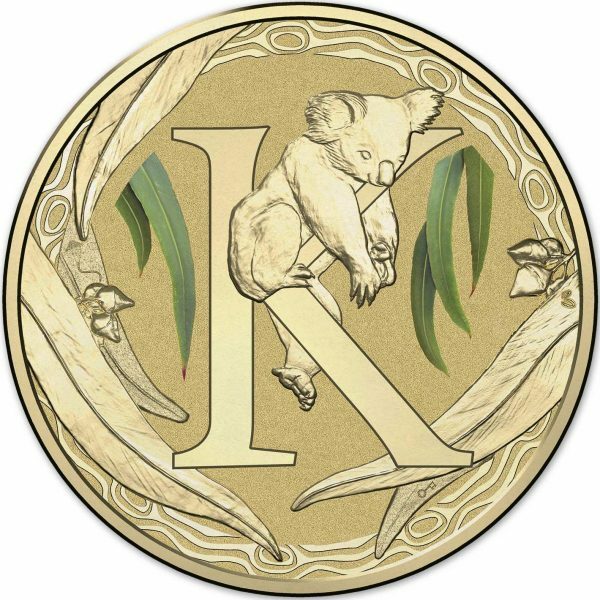 These are struck by our circulating coin producer the Royal Australian Mint located in Deakin in Canberra. The majority of the coins are aluminium bronze which is 92% copper, 6% aluminium and 2% nickel and weigh 9 grams but we have also included specially coins struck in silver and gold which are still 25mm but weigh more due to their different composition. Each coin features edge interrupted reeding. Coins with a zero mintage indicate the number is not available, hasn’t been published by the Mint or has an unlimited mintage quantity. All obverses feature the Ian Rank-Broadley portrait of Queen Elizabeth II. 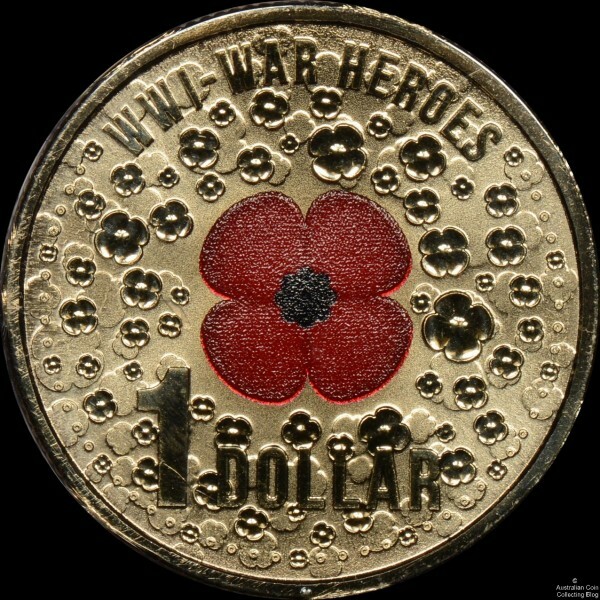 Some coins display the denomination on the reverse, and some on the obverse with the portrait. 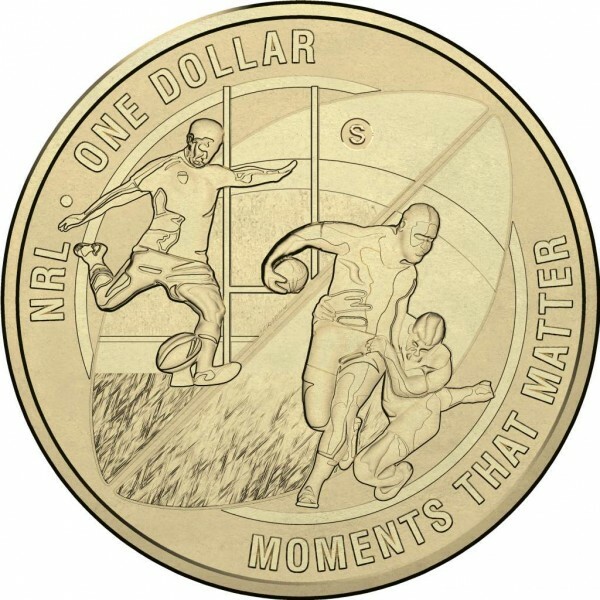 Some 40 millimetre legal tender dollar coins have been issued by the Mint but are not mentioned here. 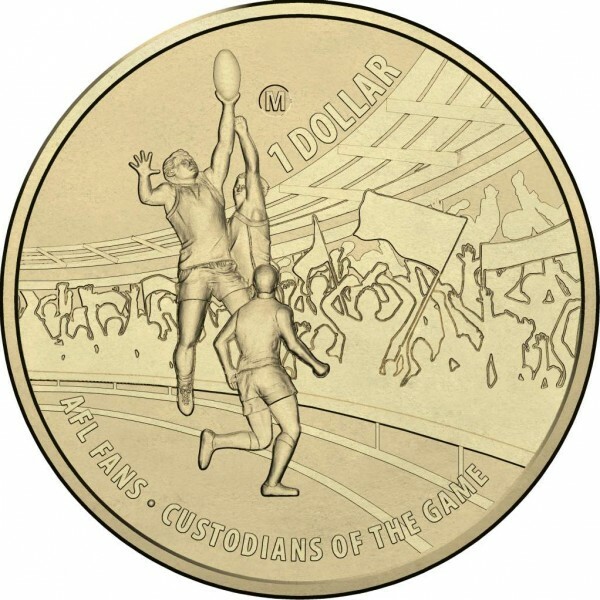 The Perth Mint have also issued Australian legal tender coins in the $1 denomination but are always of different specifications and are also not listed here. 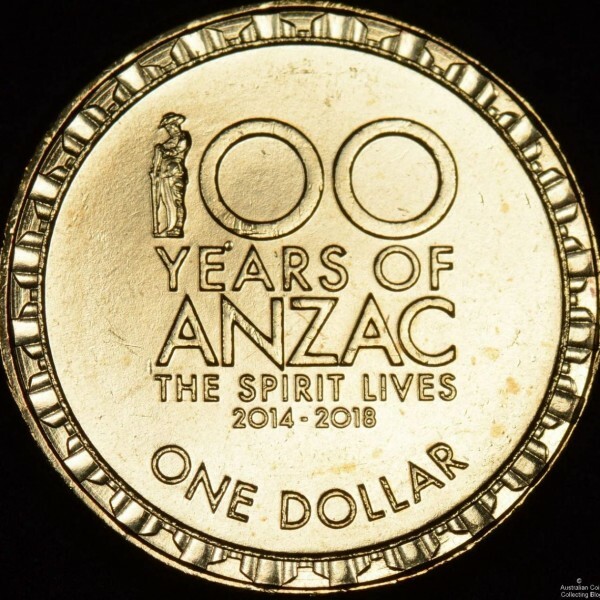 If you are looking for the ANZAC centenary P counterstamp dollar read here why it’s unlisted in our table.